Our company strives to offer you with the best and most valuable home glass repair services. Our specialists are handling the replacement of the glass, and the repair of the windows. With our glass repair specialist, they can schedule an appointment or accept emergency calls to be right at your door in seconds. We have quality, courteous, and professional workmanship, so do not hesitate to ask our glass repair specialist all about your glass repair needs. 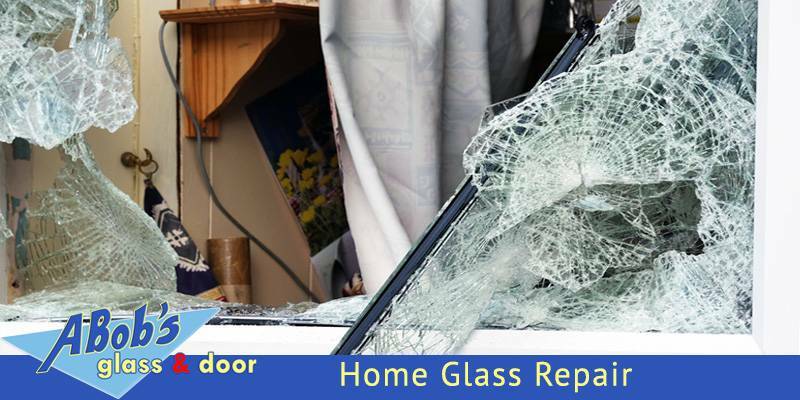 Besides home glass repair, we offer other services such as Residential Glass Repair, Board Up Service, Storefronts Glass Repair Replacement, Emergency Glass Repair, Door Repairs & Door Replacement, Mirrors Removed & Replaced, Window Leak Repair Service & Sealed. We also offer Emergency Door Repair and anything related to glass repair and installations. For your conveniene, we serve Miami-Dade, Broward, and Palm Beach Areas. If your windows are not working properly, contact us for the repair and replacement. Damage home glasses may leave you stressed out as well because the cool air could be leaking out, and glass that is not working properly is an invitation for burglars to break into your home. Rely on our home glass repair specialists in performing and replacing with the best practices in the industry. We perform the service in time just for you. Our pricing guarantees a set fee with no surprises and hidden fees. We are striving to deliver you with quality and exemplary service.